Nick Bradley was born in Germany in 1982 and grew up in Bath. 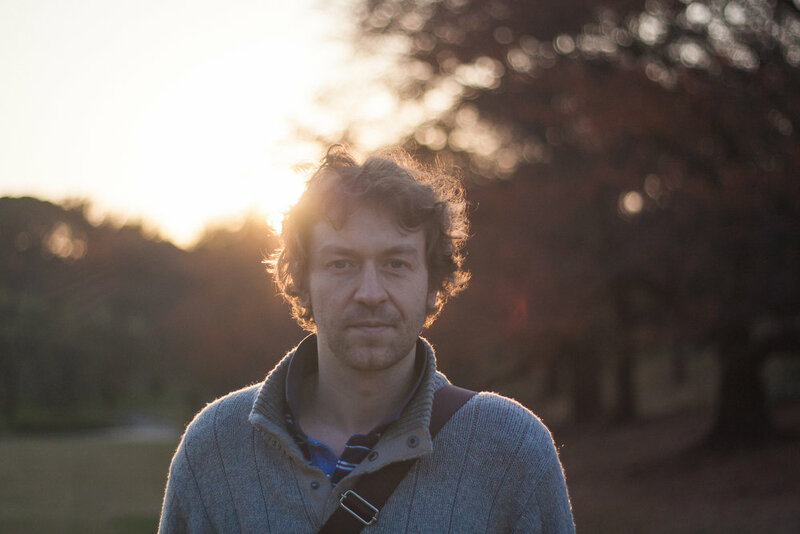 After graduating with a master’s degree in English literature, he went to Japan for “just one year” and returned to England ten years later to attend the Creative Writing MA at UEA, graduating in 2016. He has worked in a variety of jobs, including: Japanese teacher, English teacher, video game translator, travel writer, and photographer. He speaks Japanese fluently, and is currently completing a PhD funded by the Great Britain Sasakawa Foundation in Creative & Critical Writing at UEA, focussing on the figure of the cat in Japanese literature. His favourite Street Fighter II character is Ken. He lives in Norwich. (Aha).